Need to fix a leak fast? The leak specialists at Orlando Leak Detection are available day or night, 24 hours a day and 7 days a week to quickly assess your property, locate the source of your leak, and provide you a customized solution. Our professional team uses the latest, state-of-the-art leak detection technology and equipment to identify the source of your leak quickly without any unnecessary damage to your property. Our services are available for any residential, commercial, or industrial properties in Altamonte Springs and the greater Orlando region. How does Orlando Leak Detection locate leaks? 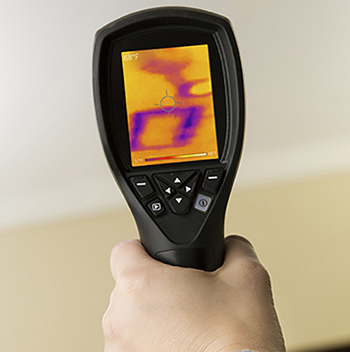 We use the latest technology available to quickly and accurately find leaks, including acoustic sonar detection, video detection, and infrared heat detection. This allows us to quickly and accurately locate your leak and avoid expensive trial and error. Don't trust your leak detection to just anybody! Often times, companies will attempt to locate leaks without the proper equipment by removing sections of your walls, floors, or ceiling. With our state-of-the-art equipment, we can precisely pinpoint the source of any leak without any unnecessary damage to your home or property. We can locate even the smallest leaks, helping you prevent expensive repairs and damage to your property. "Orlando Leak Detection is great and I have already recommended them to a friend. They were super responsive and there was a certain amount of confidence in how they approached and fixed the leaks. To me, their prices were competitive and I didn't feel like I had to do much shopping around for a better price. I have used them for two leaks at our current place and one leak at our previous home. After they found the leak, we had them re-examine it free of charge after the plumber fixed it and now I feel confident in the work they do." Marsha L.
If you suspect you have a leak in your property, call the emergency team at Orlando Leak Detection today! 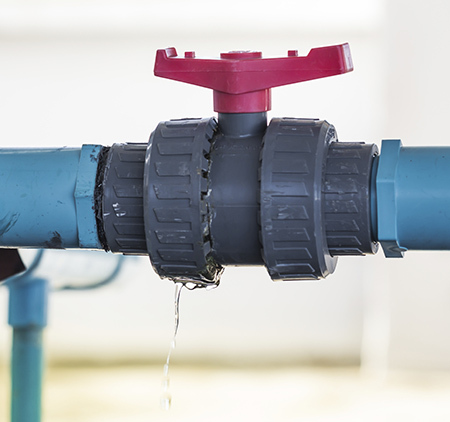 When it comes to finding leaks, put your trust in a company that will take the right steps to avoid unnecessary property damage. Contact Orlando Leak Detection today! The contents of this webpage are Copyright © 2019 Orlando Leak Detection. All Rights Reserved.